VirtualBox Extension Pack is a set of open source component which extends the functionality of VirtualBox base package. Oracle provides the one extension pack, and it provides the following added functionality. Experimental support or PCI pass through on Linux hosts. 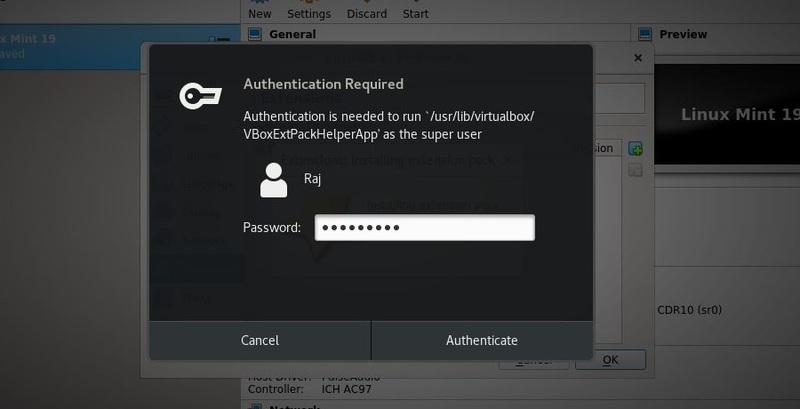 This Mini how-to helps you to install the VirtualBox extension package on Linux machines. You would need to install the same version extension pack, as your installed version of VirtualBox. 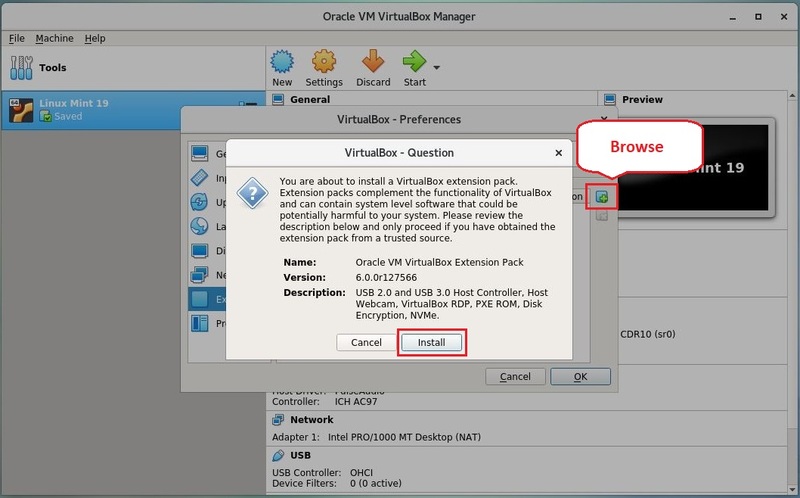 Before proceeding, ensure you have Oracle VM VirtualBox installed on your machine. 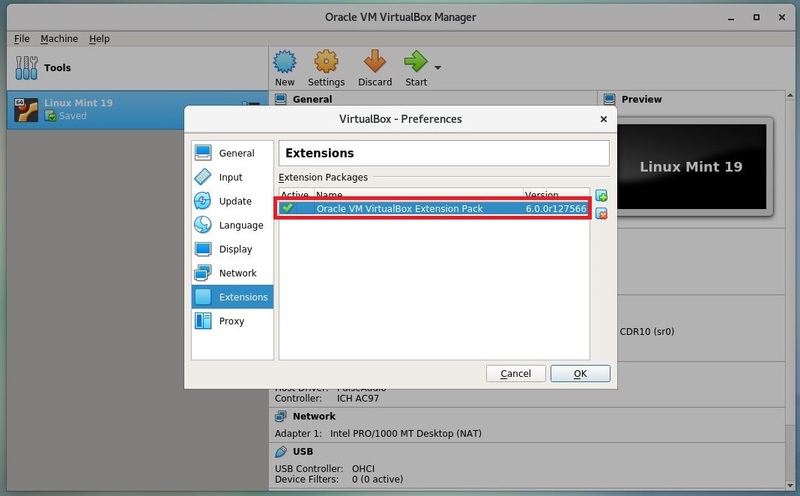 We can install Oracle VM VirtualBox either using graphical mode or command line mode. 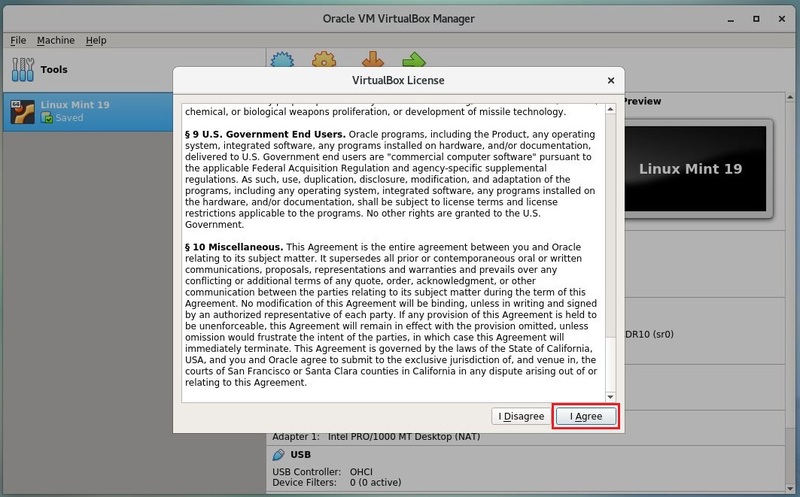 Read and accept the Oracle VM VirtualBox Extension Pack license agreement. This extension pack installation requires root or root equivalent privilege. So, you may need to type root password or sudo password of your account. Below screenshot shows that the extension pack has been successfully installed. Let’s see the installed Extensions pack. You won’t find any packages because Extension does not come bundled with VirtualBox. 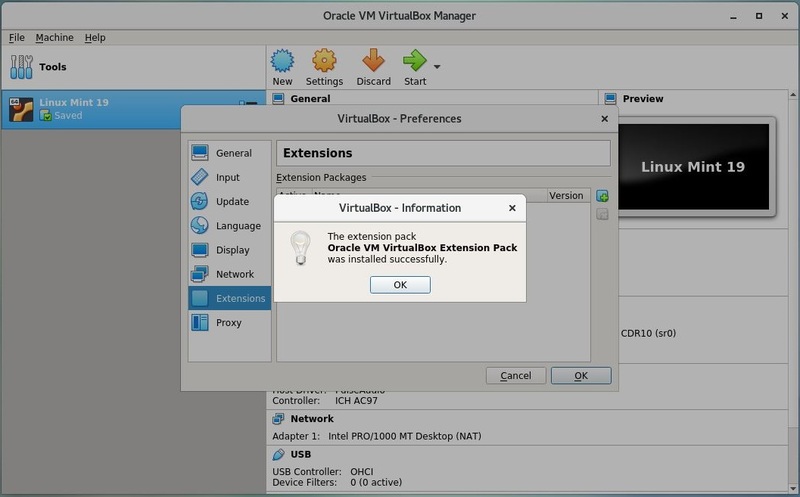 Install Oracle VM VirtualBox Extension Pack using the following command. Accept the license agreement and install it. Go to VirtualBox >> Preference >> Extensions. You should see the extension which we installed a minute ago. Let’s list the installed extension packs. Description:  USB 2.0 and USB 3.0 Host Controller, Host Webcam, VirtualBox RDP, PXE ROM, Disk Encryption, NVMe. The above output confirms that you have successfully installed Oracle VM VirtualBox extension pack. if you would like to remove in future; use the following command to uninstall.